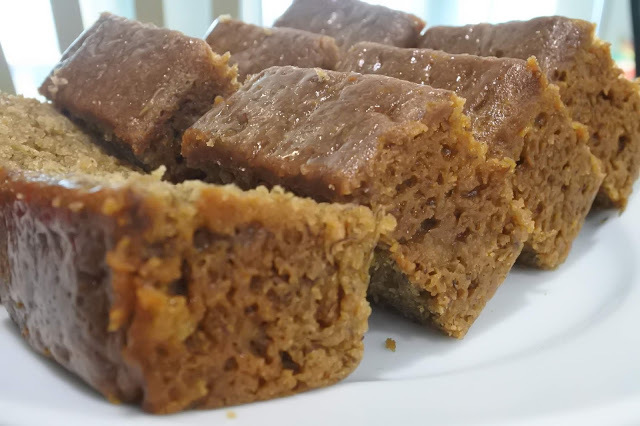 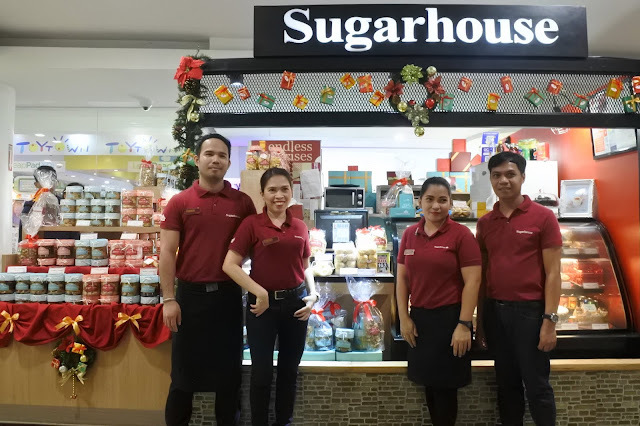 Sugarhouse is our family favorite especially when we are craving for Toffee Cake or Honey Cake. 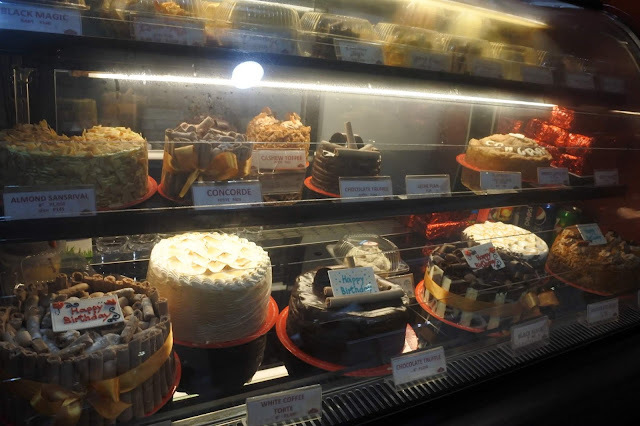 Really, these two cakes will define your cake criteria and can turn you into a cake connoisseur of sorts. 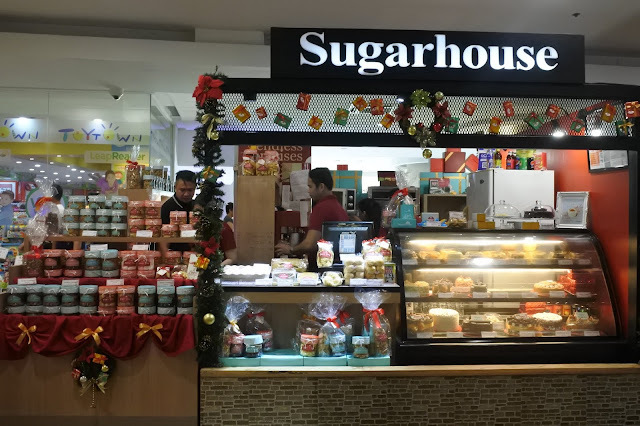 Sugarhouse has an all-year-round sweets for every one but these sweet treats are also perfect for the holiday season- be it on your Christmas table spread or as presents for family and friends. 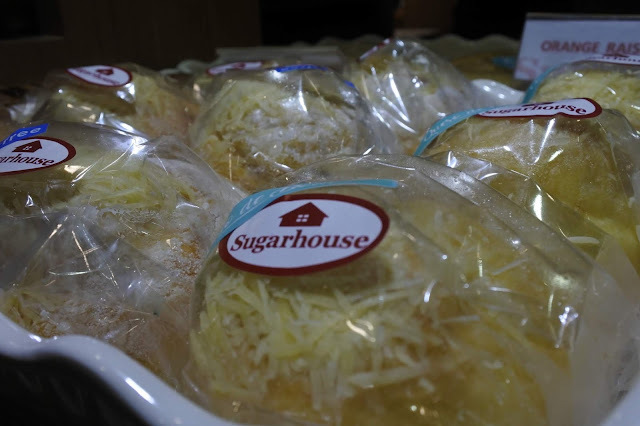 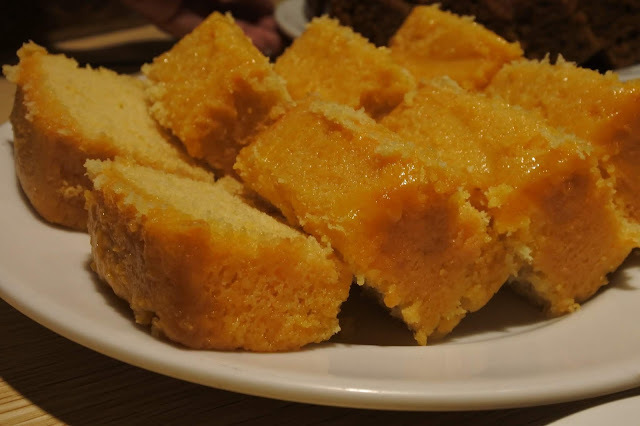 Perfect for the holiday season are Sugarhouse' the Taisan (a buttery and melt-in-the-mouth chiffon cake), Quezo de Bola Ensaimada which you can pair with a cup of hot cocoa after Simbang Gabi (a favorite amongst the Titas and Lolas of Manila, too), Lengua de Gato (kids love this!) 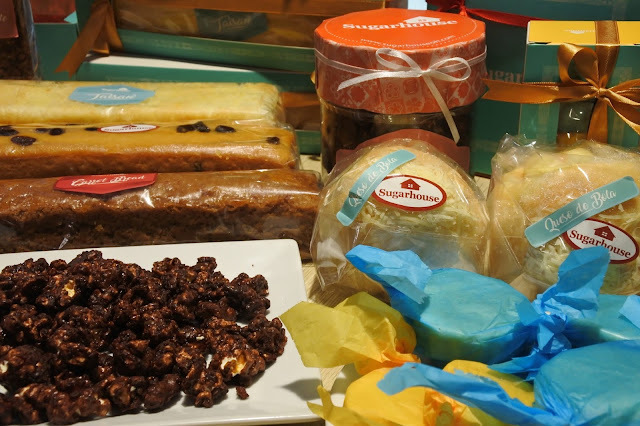 and the assortment of cookies, and of course, delicious cakes are always a welcome holiday gift. 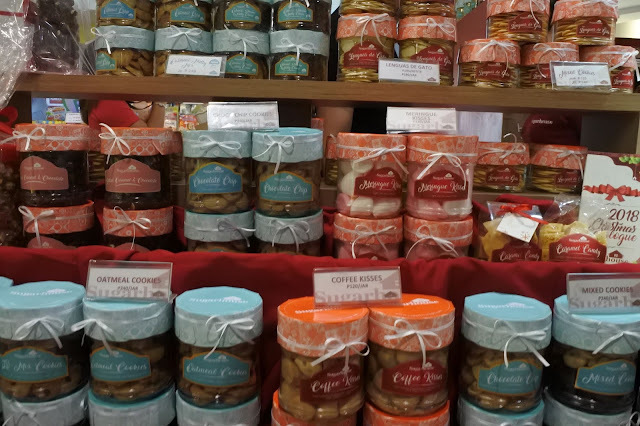 Also available are sugarfree goodies like cakes (Marjolaine, Mango Torte, French Apple Pie), Sugarfree Ensaimada, and Oatmeal Crisps. The sweet team from Sugarhouse Glorietta 2 branch.